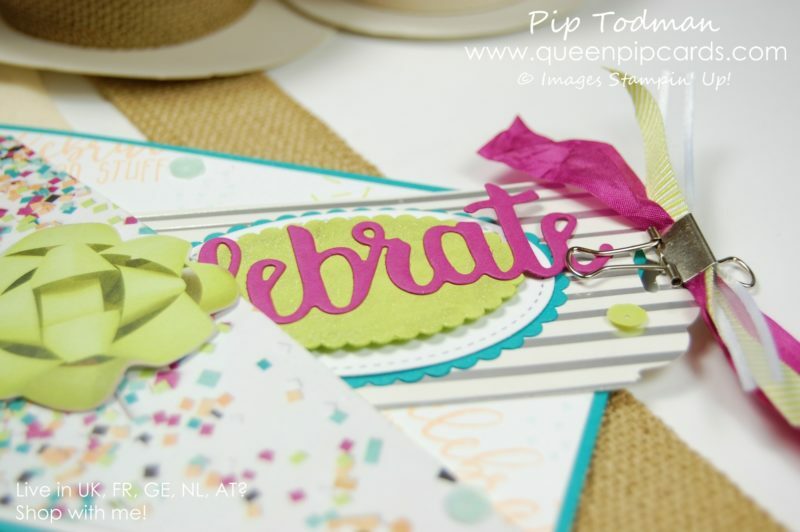 Welcome to my Celebrate You with the Alaskan Achievers Blog Hop post! 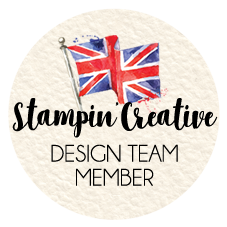 We are a group of Stampin’ Up! ® demonstrators who have earned the Alaskan Incentive Trip, one of less than 500 worldwide who have done so. 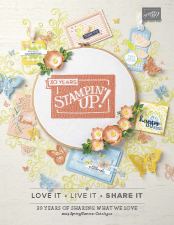 We are proud to bring you monthly inspiration with our love of Stampin’ Up! products. 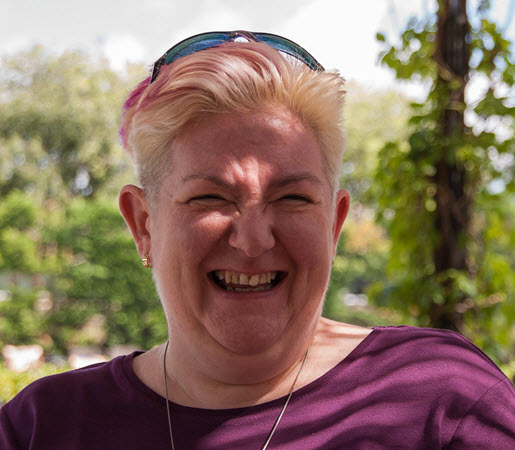 My name is Pip Todman from Ash Vale on the Surrey / Hampshire border in the UK. If you are a regular here, welcome! 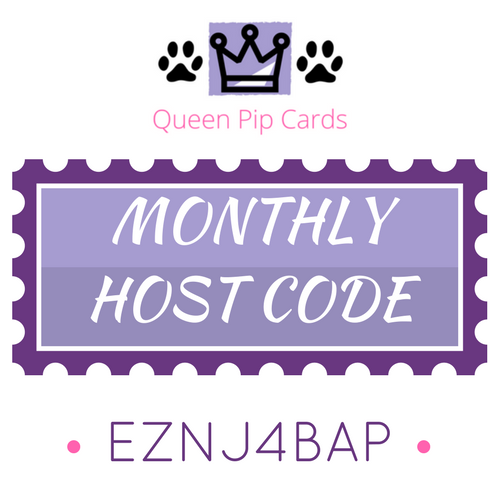 If you’re new to me or to hopping Hello and don’t worry it’s really easy, you just use the links below to hop around all of us. Then if you live in the UK, FR, GE, NL or AT you can hop back here to purchase anything you fancy having in your crafty stash. 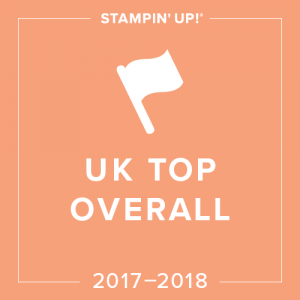 I’d be honoured to be your Stampin’ Up! demonstrator! 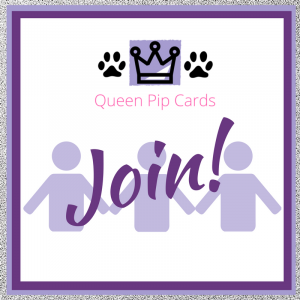 You can also sign up to receive my crafty news by using the sign up at the end of this post or in my side bar. So it’s nearly the end of Sale-a-bration, but we’re giving a last hurrah to all of the amazing things you can ONLY get FREE until end of March 2018 by purchasing products you love. 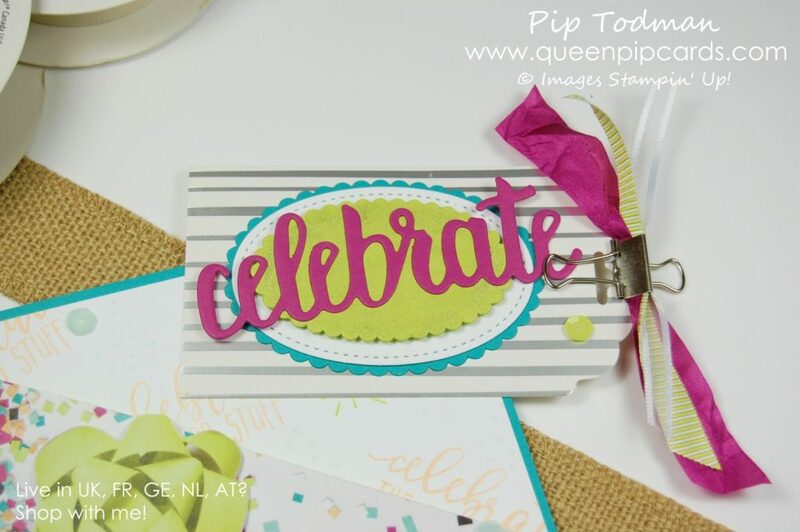 Celebrate You has to be one of my favourites yet, a set of Thinlits with some really useful words for everyday cards! 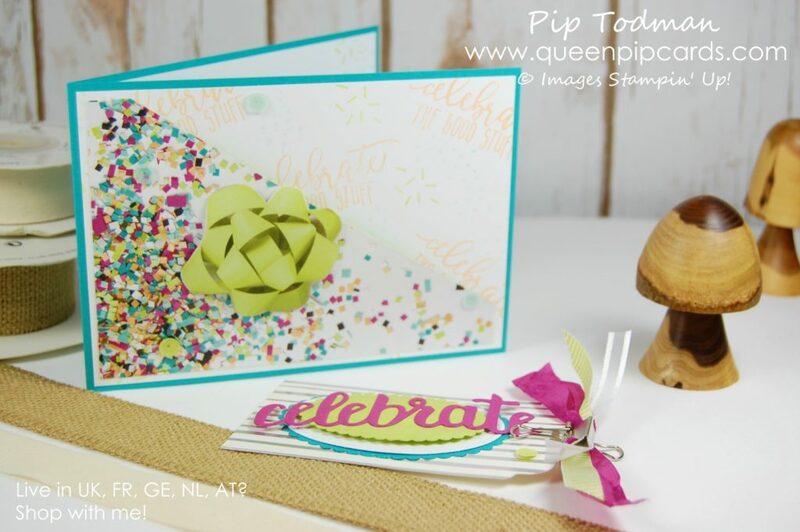 I added a touch of the Springtime Foils Speciality Designer Series Papers to this one too! Can you see it? Check out the base of the tag! Both of these are Sale-a-bration products and I will miss them when they’re gone. Why do we get such lovely things for just a few months!! Well it makes them limited edition and exclusive for one thing! This card I’ve called a Tag Card as it is a card that holds a tag. 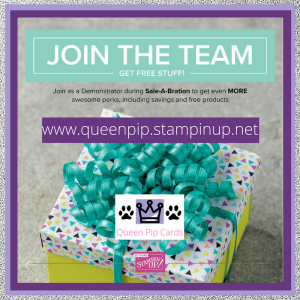 On the back of the tag you could add a gift card or just a special note for your receiver to pull out & see. 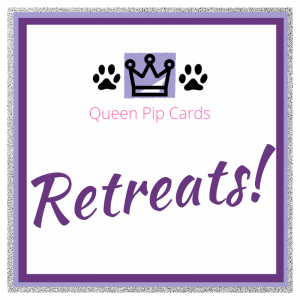 The important thing with this type of card is to ensure the tag will fit into the pocket without getting stuck or overhanging the edges. The last thing you want is for your card to not fit your envelope! So measure it folks! 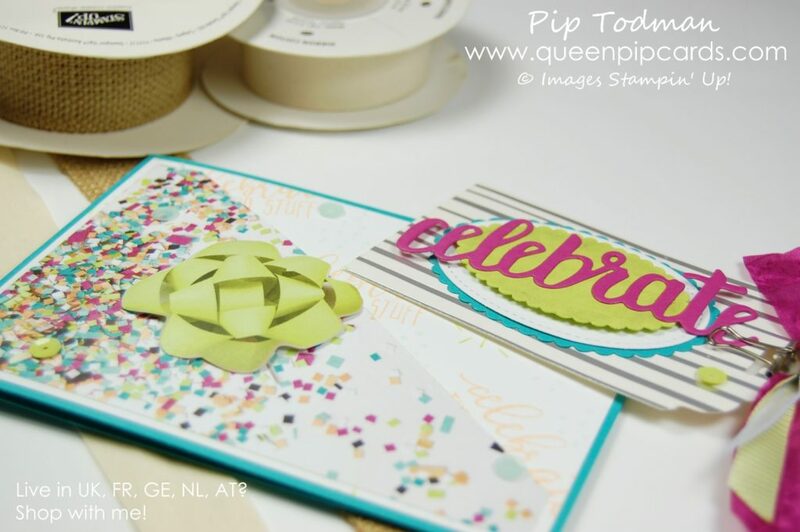 Using Picture Perfect Party suite of products and coordinating ribbons and mini clips made designing this card easy! You can check out my video of how I made it once you’ve hopped around the rest of the world! 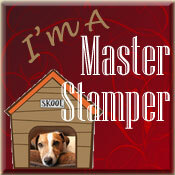 So that’s it, my Celebrate You With The Alaskan Achievers Blog Hop card idea. I hope you like it. 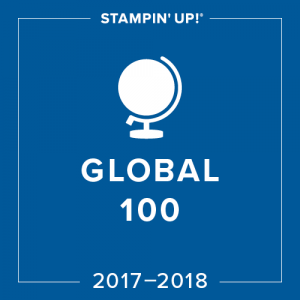 Now it’s time to leave my Celebrate You With The Alaskan Achievers Blog Hop behind and hop over to the rest of the world! 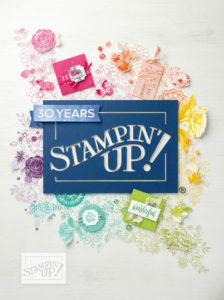 Pop back to watch the video and grab those products along with your Sale-a-bration items of choice! 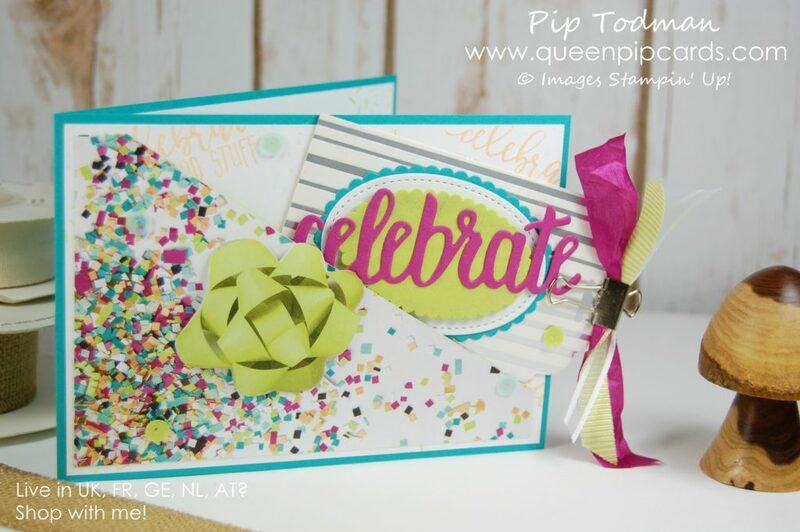 Check out my Video on how I designed this card by visiting me on YouTube. 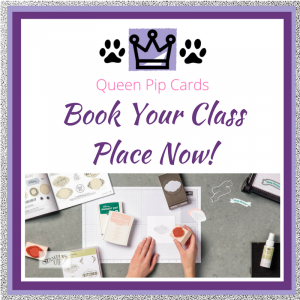 Just click here to view now! 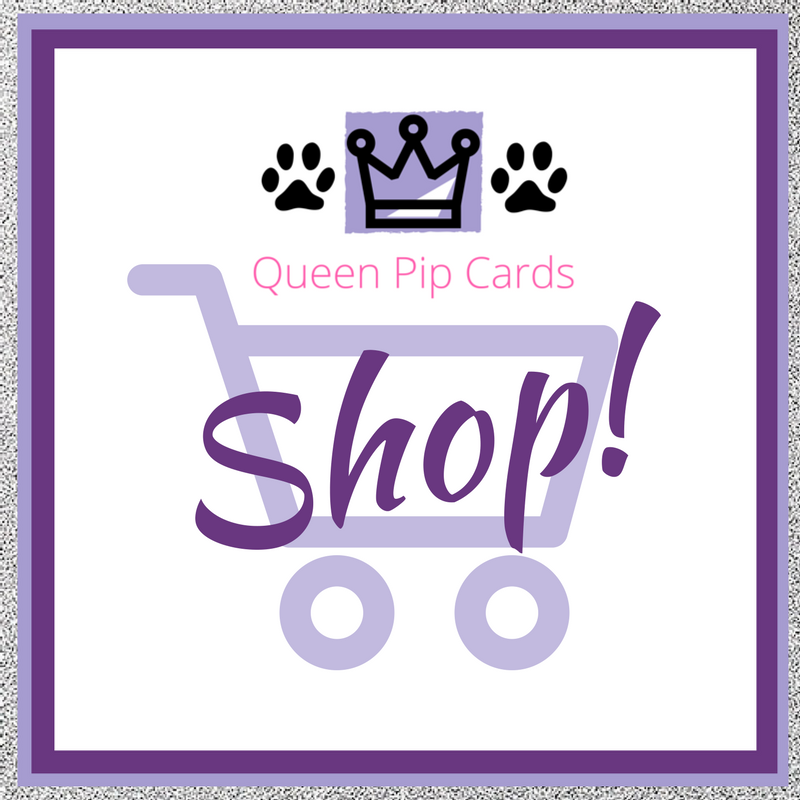 Here’s a list of products you’ll need to make this card. Better grab them quick while you can! Don’t forget, Sale-a-bration ends 31st March 2018 for another year! !